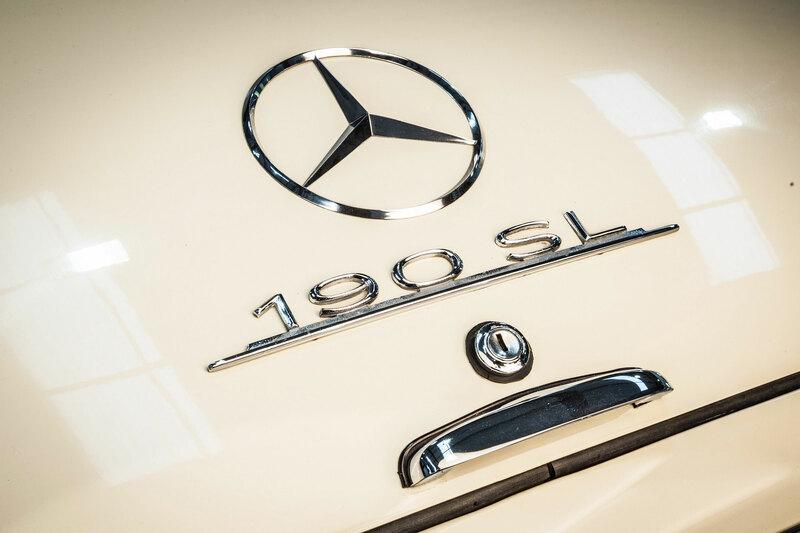 The 190 SL was born to be free. 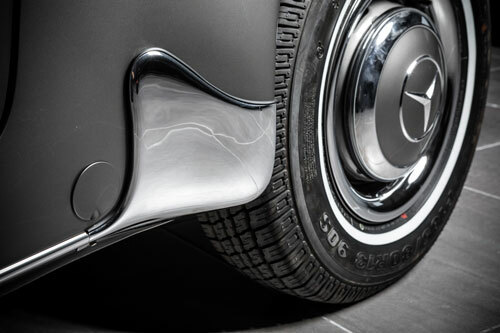 Inspired by the Gullwing, the Mercedes-Benz W121 190 SL Roadster shares the same elegant curves and delicious lines that have attracted admirers for over half a century. 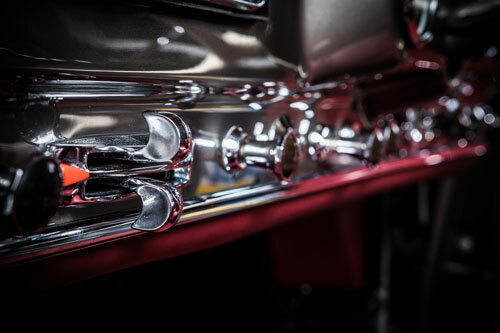 Let the interior envelop you in supple leather and infinite chrome. Feel the wind and the sun. Turn every drive into an adventure. 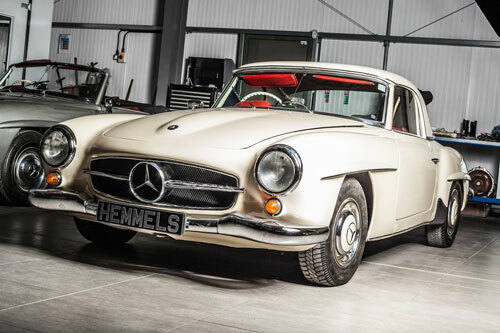 Born one year after the Gullwing the 190 SL rapidly became one of the most coveted dream cars of its day and has turned heads ever since its debut. 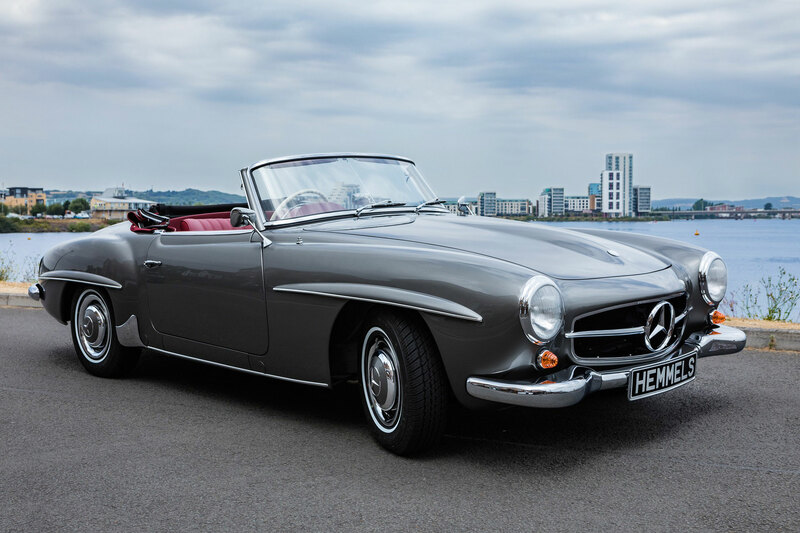 Sporty looks and the versatility of both hard and soft tops makes the 190SL Roadster a year round driver that's equally at home nipping around the city or dashing down a country road. 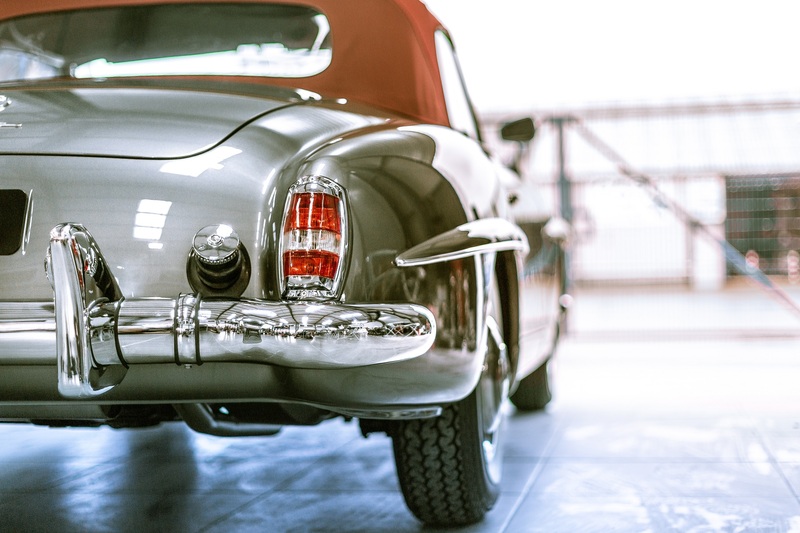 From any angle the 190SL is simply beautiful. Inside the analogue instruments are presented on a minimalist backdrop that leaves room for every chrome piece to breathe. 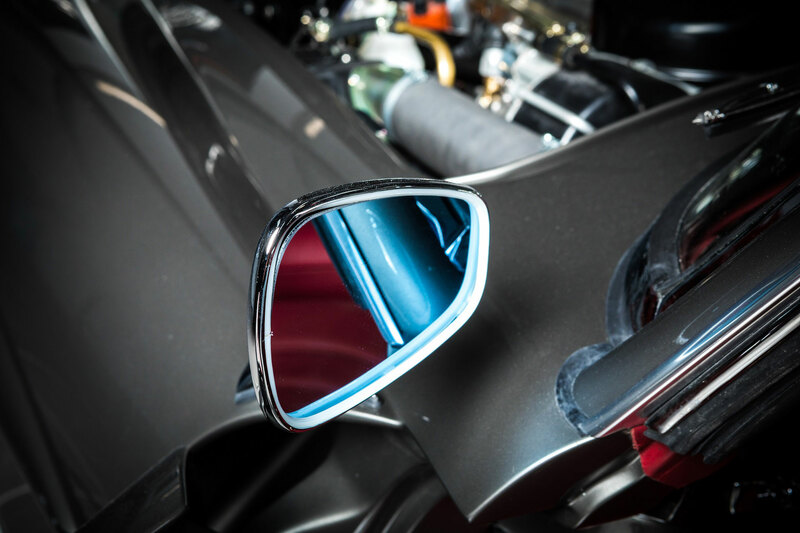 The curves of the cockpit are exquisitely adorned in leather while reflections sparkle in the surrounding glass and mirrors. 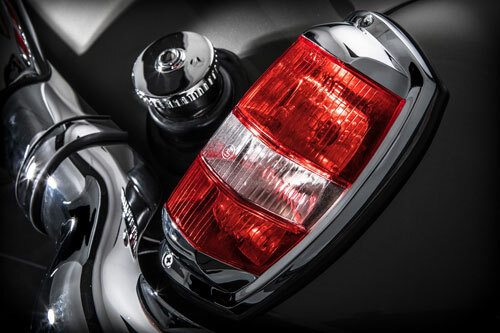 Outside the sleek lines and carefully designed accents create the timeless appeal that tames its race car ambitions. 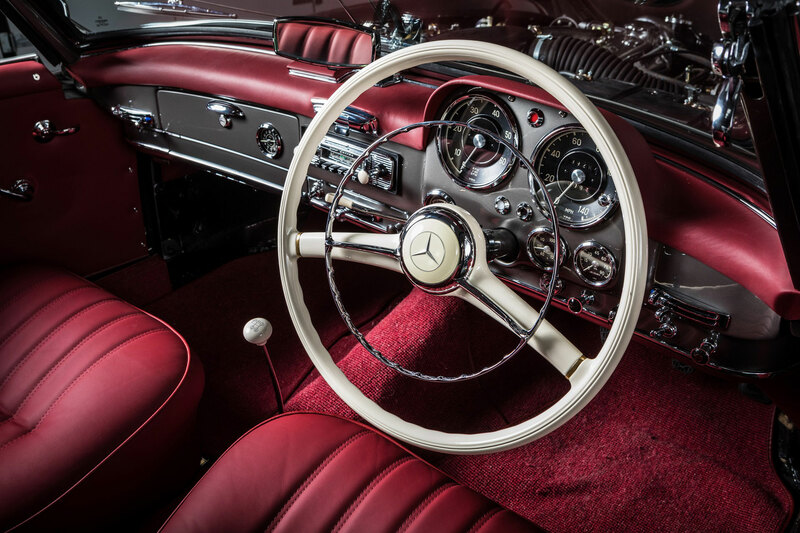 Your 190SL is born from a vision - your vision. 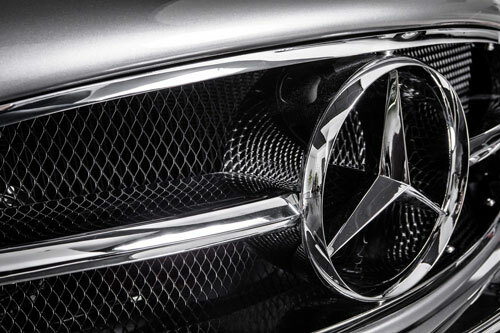 choose your colours, leathers, carpets and more – just like ordering a new luxury car. Make your statement. Express your individuality with uncompromising boldness. 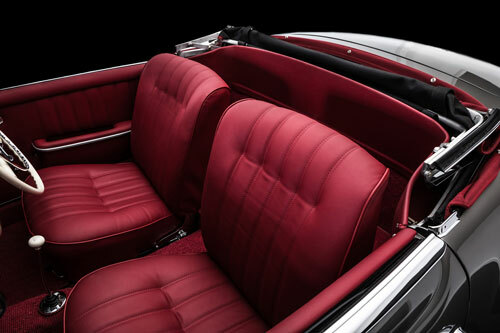 Of course your 190SL comes with many features including a soft top and hard top. 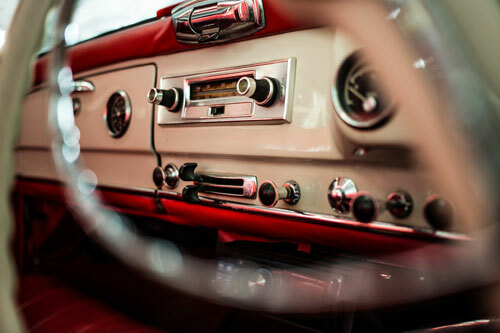 Yet there are options such as upgraded in-car entertainment, USB charge points, undercarriage lacquer and more that you can choose to create your dream car. Have something special in mind? Just ask and we'll make it so. 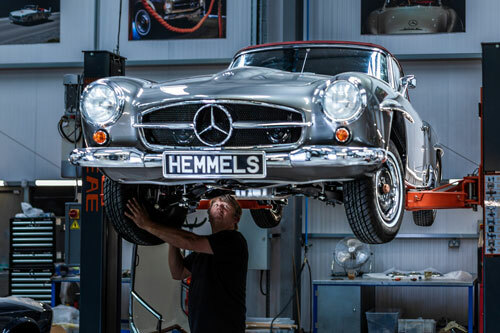 Each Hemmels creation is completed following the Neugeboren Process which requires that every component of your 190SL is restored or replaced to be better than new. 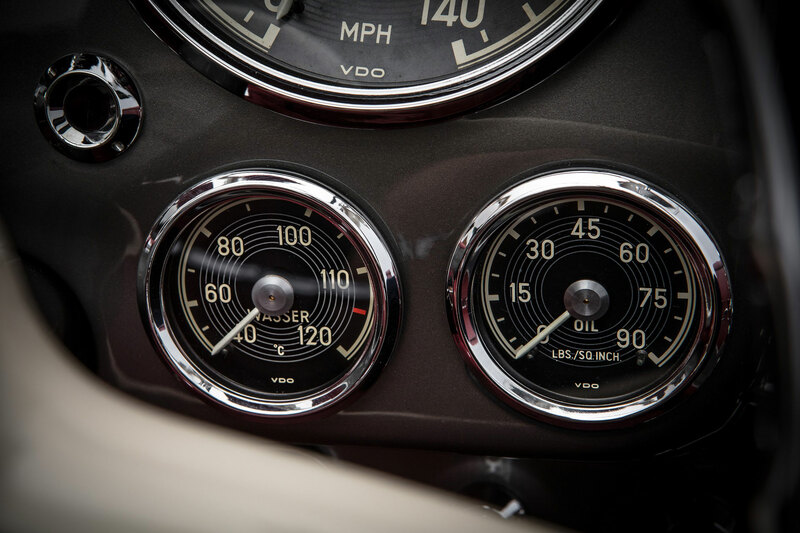 Our 12 month part and labour warranty and service plans are testimony to our commitment to providing a motorcar of matchless quality. 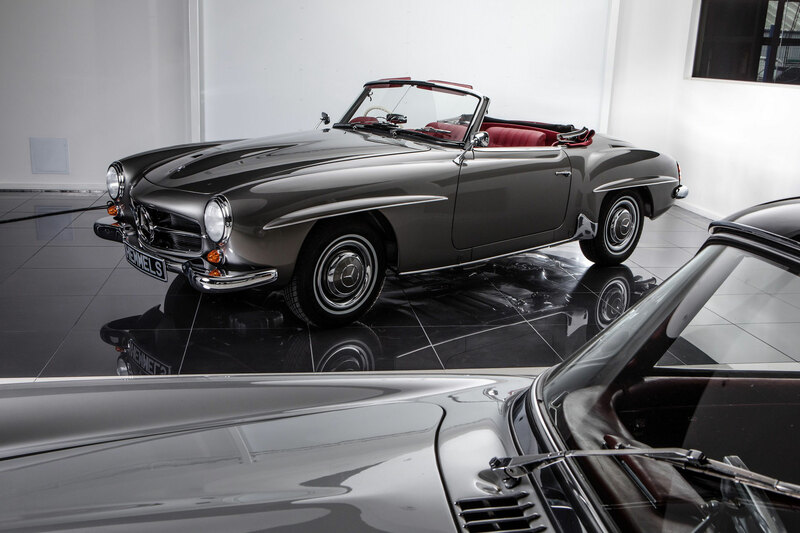 Your 190 SL Pagoda is created in 52 weeks, according to the strict schedule of the Neugeboren Process, with its precise restoration activities and planned milestones. However, you're with us every step of the way. Each week we'll update your personal portal with photographs and insights about progress. And we're always available for a call - or be a host - to share the news of progress or simply talk about a shared passion for excellence. 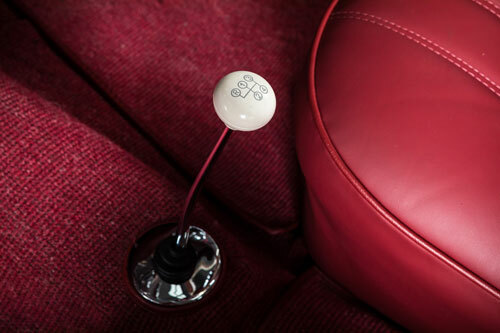 Pure of form and teeming with vigour, the 190SL sports a cavalier character with an enduring tasteful refinement. 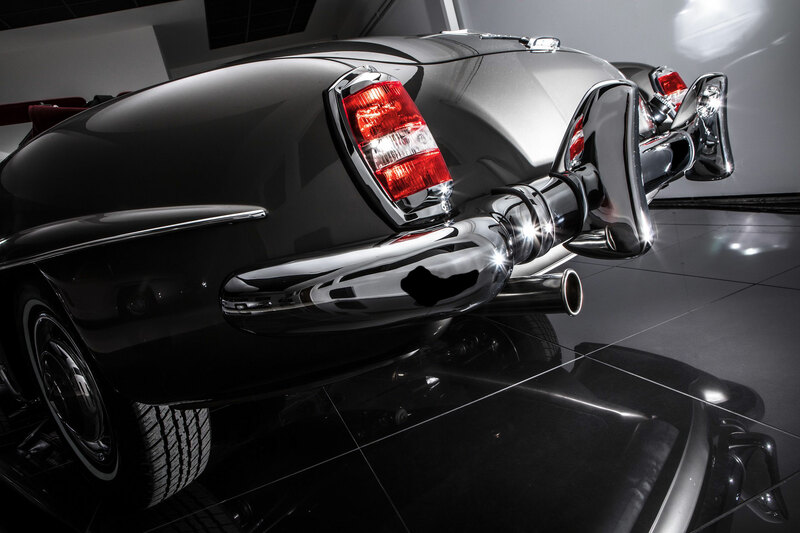 Now you can commission an uncompromising Mercedes-Benz W121 190SL sympathetically hand-crafted to perfection and finished as you've dreamed. 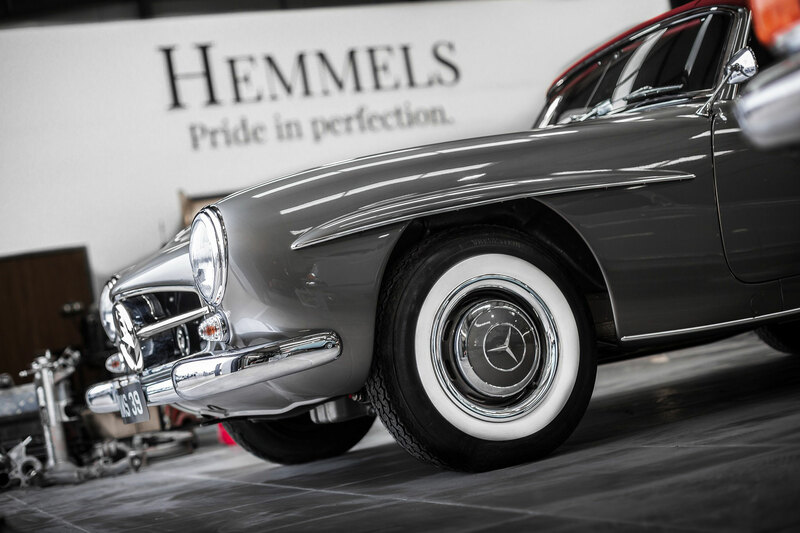 At Hemmels, the world’s finest Mercedes-Benz 190 SL Roadster is waiting to be reborn, for you. 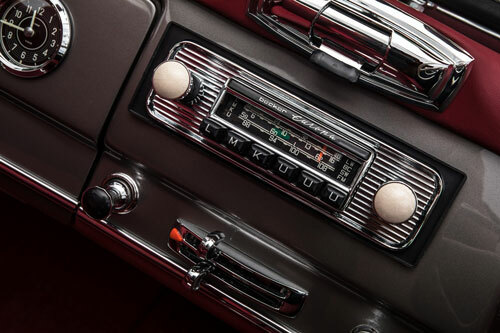 Your Classic Mercedes-Benz W121 190SL is waiting to be reborn. 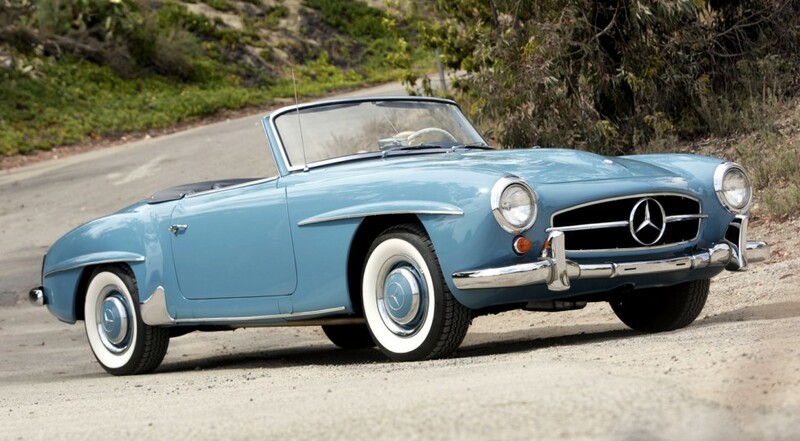 Get in touch to start your dream Mercedes-Benz 190SL Roadster, from Hemmels.